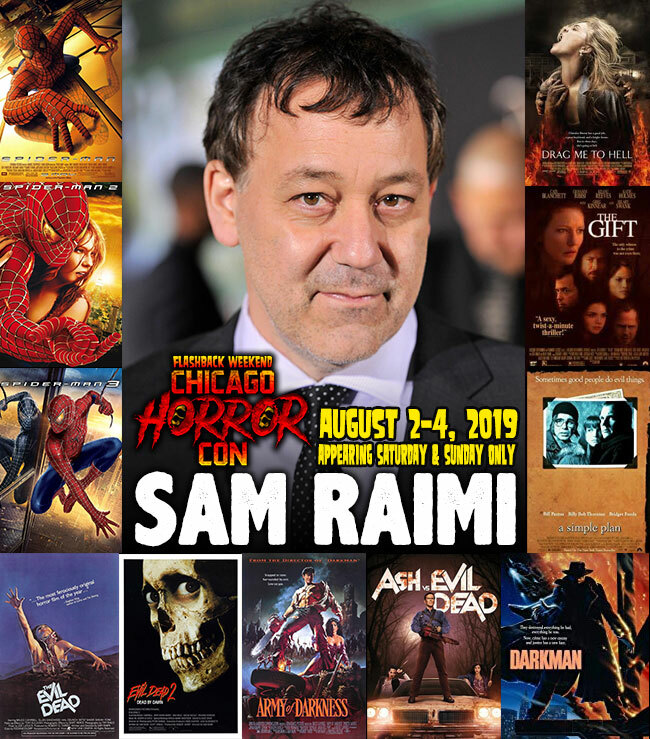 In addition to the Ultimate Packages & Weekend Pass tickets, special VIP tickets are available for Sam Raimi and Bruce Campbell. 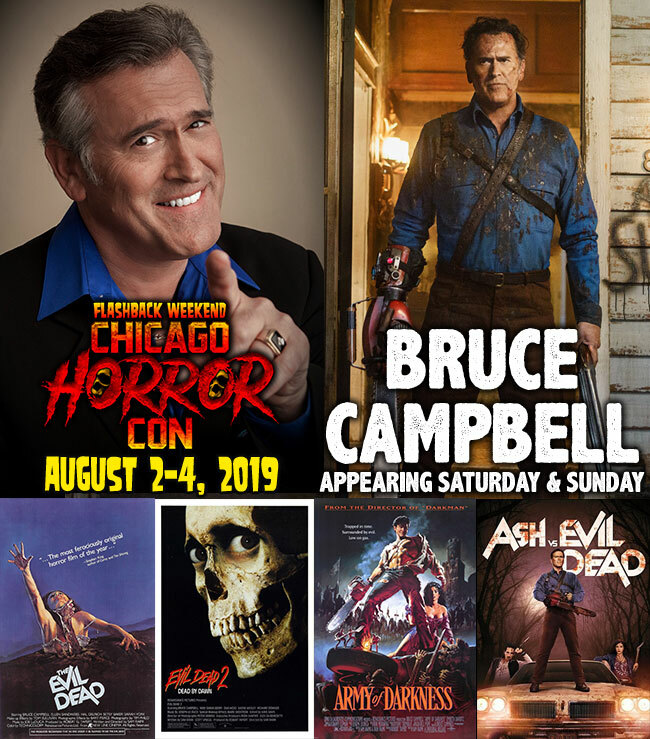 Flashback Weekend Chicago Horror Con Aug. 2-4, 2019 has MAJOR celebrity guests including director Sam Raimi (“THE EVIL DEAD”), Bruce Campbell (“ASH VS. 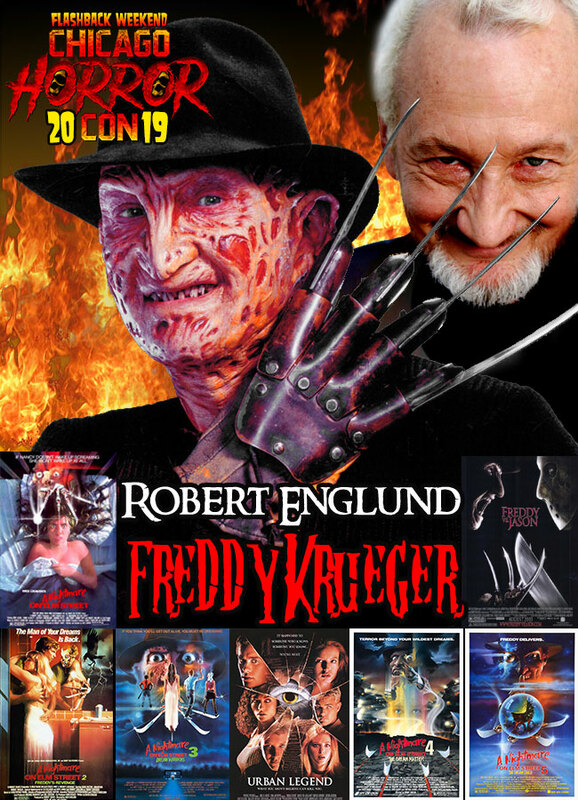 EVIL DEAD”), Robert Englund (“Freddy Krueger”), Lance Henriksen, Tony Todd & Virginia Madsen (“CANDYMAN”), Ted Raimi, Cerina Vincent, Heather Langenkamp, Melinda Clarke, Alicia Witt, a “NIGHT OF THE CREEPS” reunion featuring Fred Dekker, Tom Atkins, Jason Lively, Jill Whitlow, Steve Marshall, & more TBA! 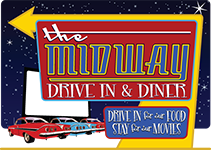 Special events at the Crowne Plaza Chicago O'Hare in Rosemont, IL including, parties, screenings, and much more. Party the night away at the Murray Bros Caddyshack Restaurant & Bar located at the Crowne Plaza.